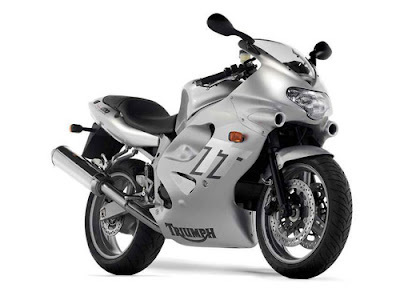 The TT600 was Triumph's first direct assault on a mainstream sector of the motorcycle market. 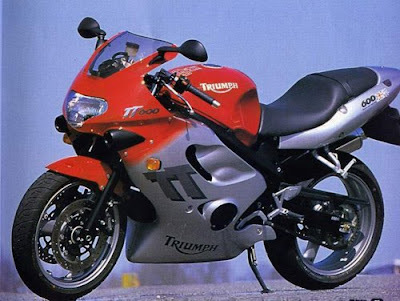 Aimed at providing Triumph with a mass-market middleweight sportsbike, the TT600 had a tough challenge ahead - the 600cc sportsbike class is the most closely contested, and the existing Japanese contenders were intensely well-developed machines. Triumph followed conventional motorcycle engineering practice with the TT600. 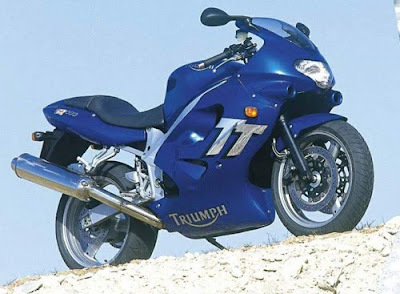 A 16-valve, liquid-cooled inline-four engine in an aluminium twin-spar frame is a specification shared with every other bike in this class, although the Sagem fuel-injection was new to the class, and the TT's styling was also unconventional.